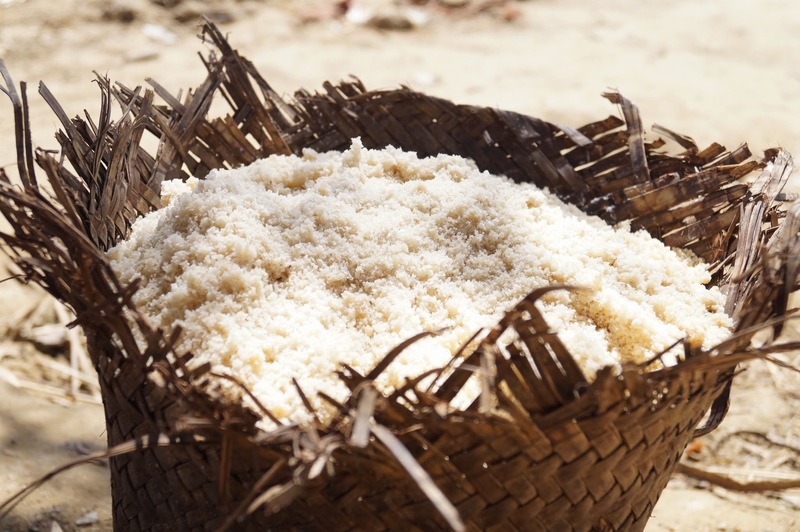 Siratany, “salt of the earth” in Malagasy, has a gentle flavor and relatively low sodium content, and is widely appreciated as a healthful salt by the people of Madagascar. 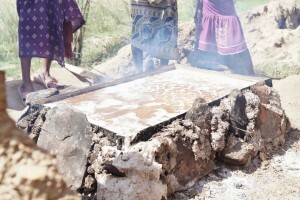 Only women prepare it, using centuries-old artisanal methods. The purpose of the initiative is to support a sustainable increase in siratany produced by women in the Ankazombalala Rural Commune in Southwest Madagascar and thereby provide a higher, steadier income for the producers, and a revenue stream for community-based conservation activities centered on the collaboratively managed Bezà Mahafaly Special Reserve, located in the Commune. Three villages produce siratany in Ankazombalala: Bejio, Bezà, and Bevato. Production is quite seasonal, because salt-producing soils are flooded and inaccessible in the wet season. During that period, siratany is produced from bongo, soil piled around processing sites that have already been exploited once. 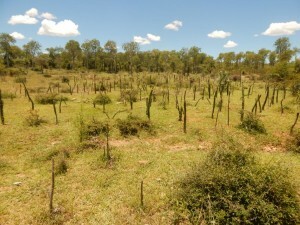 The yield from bongo is much lower than from unprocessed soil. 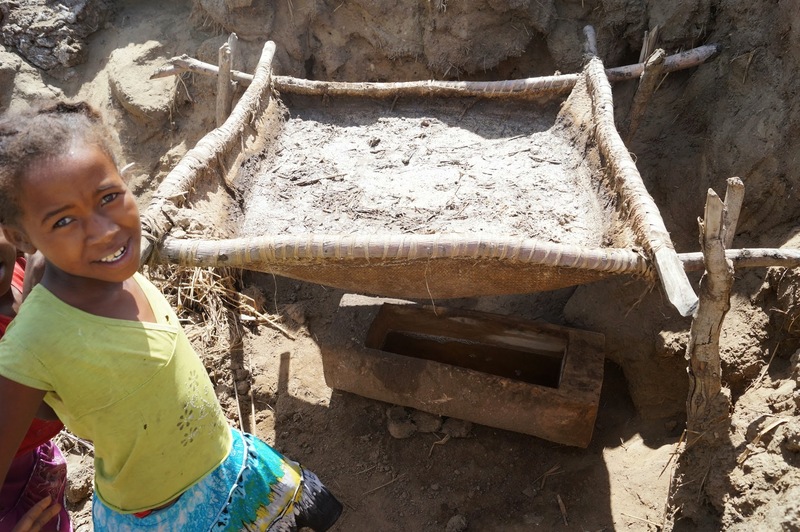 Fuel-efficient hearths, developed in partnership with producers and fashioned by them from local stone and mud, have replaced previously used hearths throughout the Bejio production site. They reduce wood consumption by 75% and speed up the cooking process. 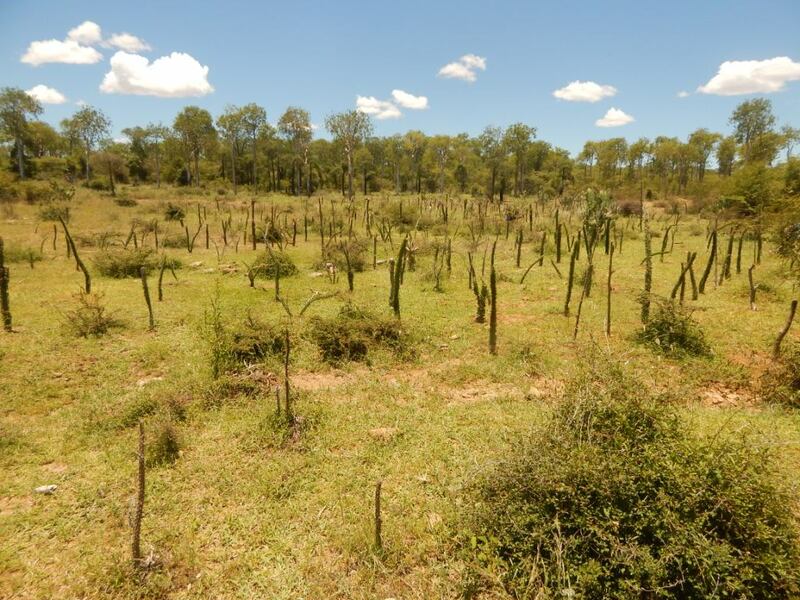 In addition, the villagers of Bejio have planted saplings to establish a woodlot on deforested land near the village, with the goal of providing a renewable energy source for siratany production over the next decade. You can follow the latest developments of the Siratany initiative in the news tab. LAFAZA, a US and Madagascar-based company specializing in Madagascar spices, is currently buying and shipping siratany and plans to start marketing it in the United States later this year.